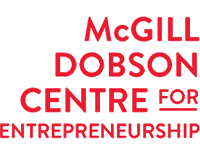 The McGill Dobson Centre for Entrepreneurship offers a variety of services aimed at helping you get your venture off the ground. Whether it’s through mentorship from our Student Advisors, mentorship from our Professional Advisors or legal information from the McGill Students’ Legal Start-up Clinic, the Dobson Centre will guide you towards your next steps. 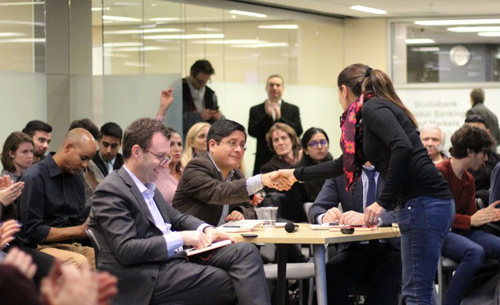 The McGill Dobson Centre for Entrepreneurship has also compiled a list of Online Resources to help students further develop their entrepreneurial endeavours.